It's challenge time at Calling All Sistahs!!! Who doesn't need to make a few pick me up cards?!? 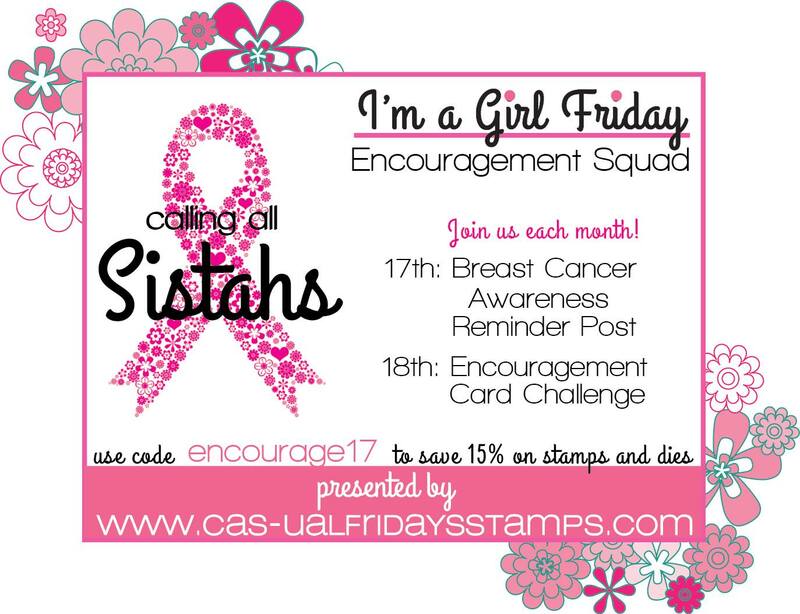 What could be more fun than making a friend a card and entering it into our challenge for a chance at prizes?!? On my challenge card I used a stamp from the Be set. Come play along with us this month for a chance to win a gift certificate of $25. 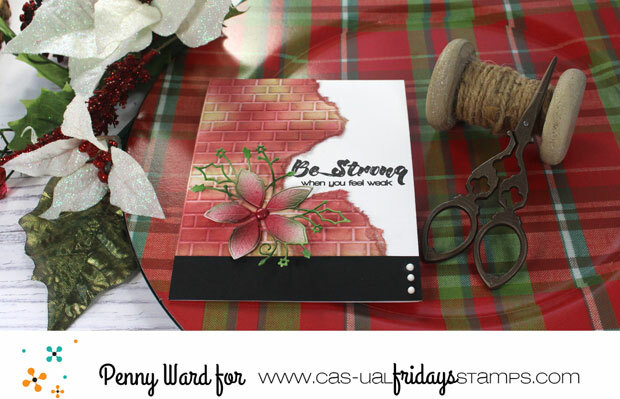 If you are the winner and used a Casual Friday stamp/die, your prize amount doubles. How about a discount at the store? Absolutely gorgeous card!! I was wondering how you did the bricks. 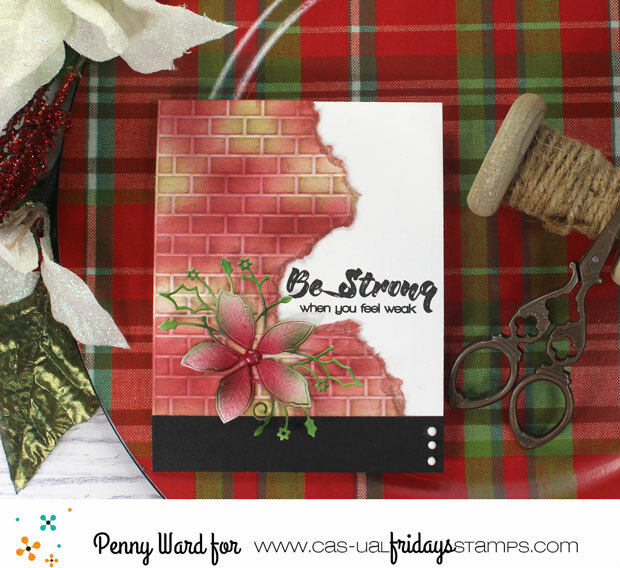 Please please please do a video on how you created this beautiful brick wall card! 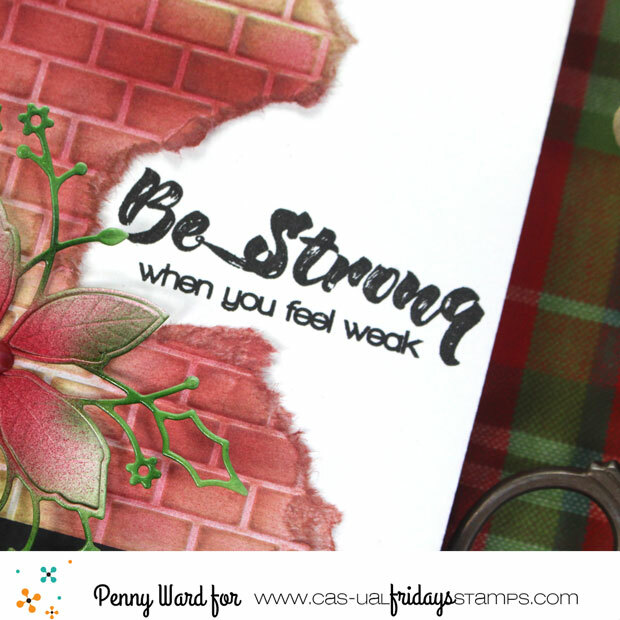 I absolutely love everything about your card, Penny!!! I can't put into words how beautiful this card is!! Please let me know how you made that pretty brick wall?? I love this background and agree with Heather please show us how you made this amazing background! !